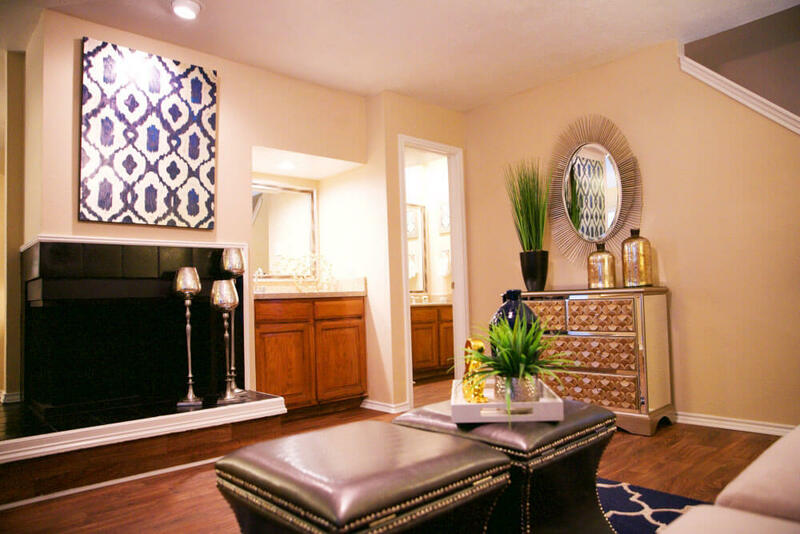 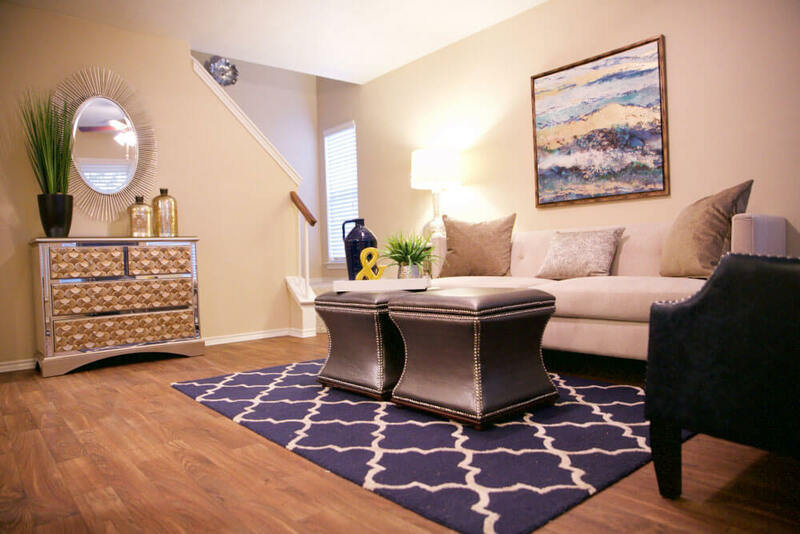 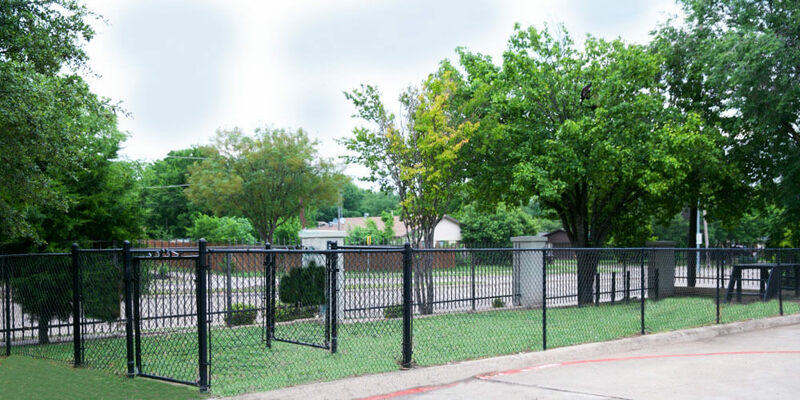 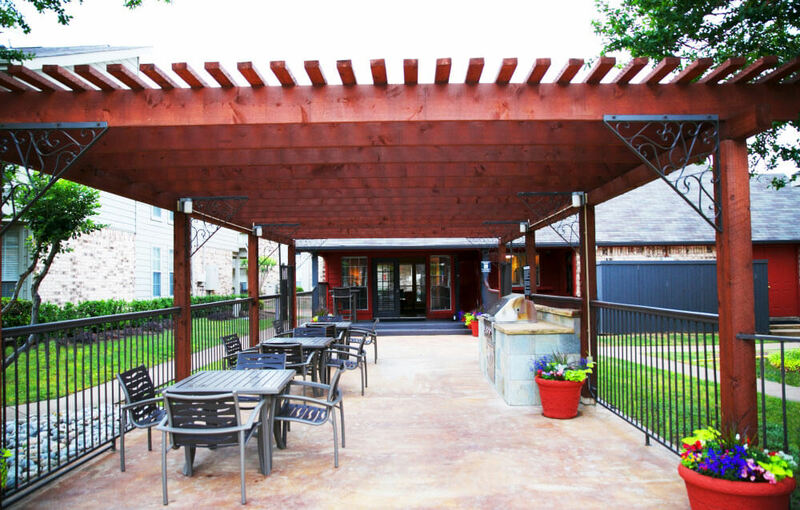 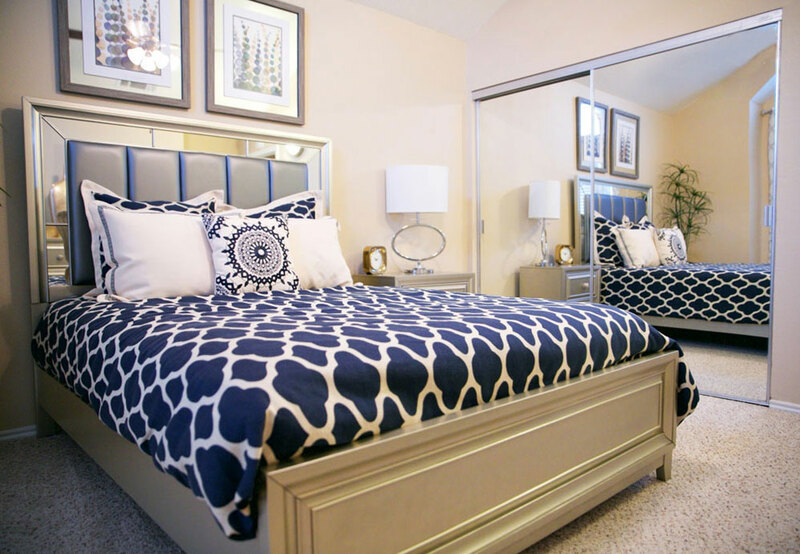 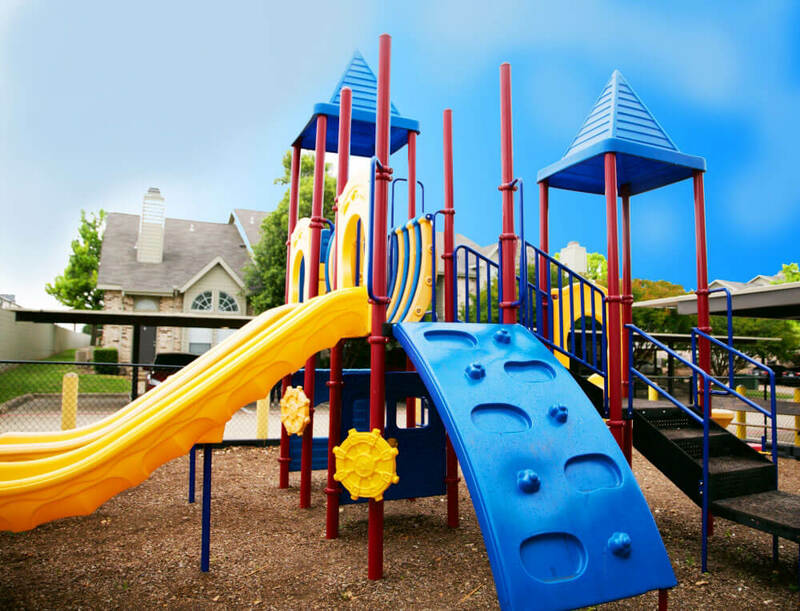 Welcome to Plano Park Townhomes, a quiet residential enclave in Plano that really is different from the rest! 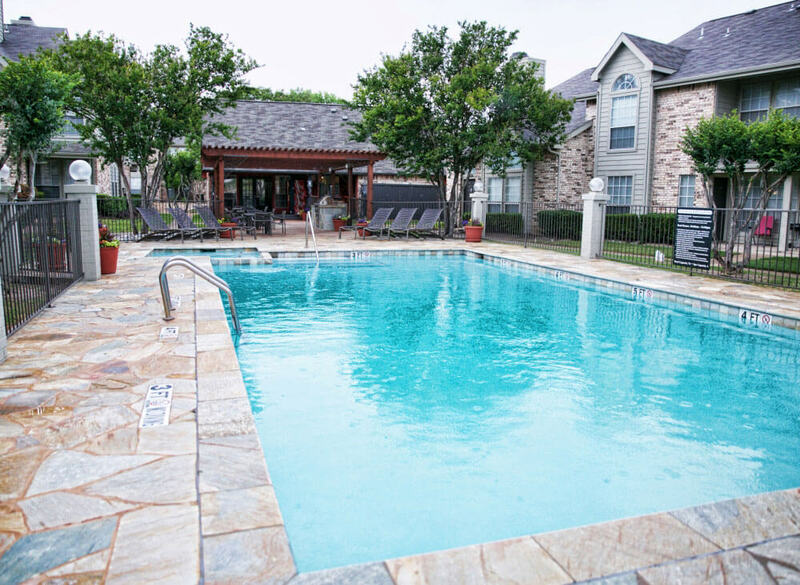 Our friendly community welcomes you home with beautiful Victorian architecture, a sparkling pool and spa, meticulously landscaped grounds, and the largest selections of floorplans around! 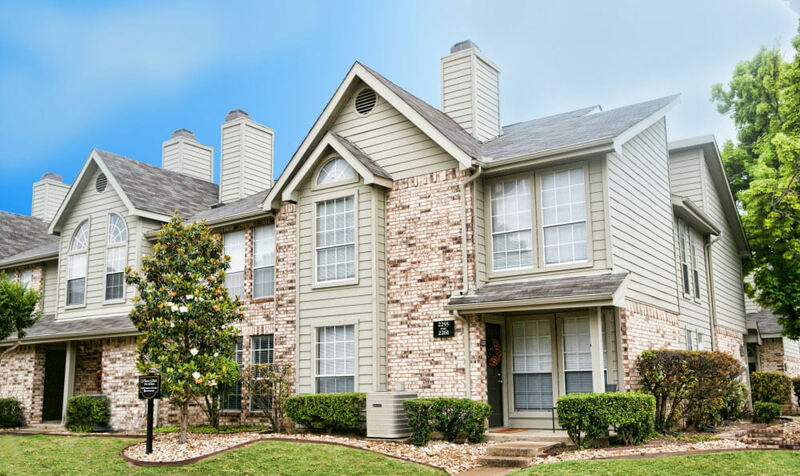 All just moments from great schools, easy freeway access, shopping and restaurants galore!